In the past few years, we’ve seen more natural disasters than I can remember in my lifetime. From fires to hurricanes, it seems like people’s homes just aren’t as safe as they used to be. One thing that I can’t help but think of are all the pets that lived in those homes. As people evacuate, they are able to take their dogs with them of course – but what about those who don’t get a chance to evacuate before the fire or flood waters are suddenly in their backyards? Or those who weren’t home when their house got in the line of destruction? 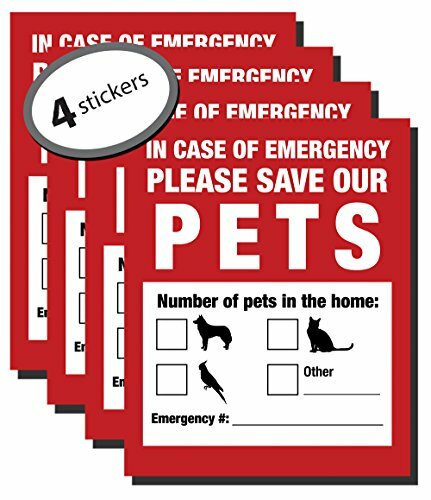 Pet Inside Finder Sticker - 4 Pack - Adhesive on FRONT and BACK. In a Fire Emergency, Firefighters will see alert on the window, door, or house and rescue your cat / dog. Safety first in case of fire. Even if your pets don’t live in a state where wildfires, hurricanes, or tornados are common, having a smaller disaster, like a house fire, can happen anywhere. My family experienced one when I was 18 (just a few short years ago, of course…cough cough). Luckily, the family and our dog were just fine, but my mother lost a lot of old photos and mementos that she cherished. The reason that we were all fine? It was because we had a plan and knew how to follow it in the event of an emergency. Today, I want to talk about natural disaster safety plans, specifically from the point of view of a pet owner. While you’re busy thinking about what you may need to grab, or teaching your kids where to meet up, your dogs don’t have a clue what’s happening. Their instinct will either be to stick close to the home and protect it, or to run far away – and either of those instances could be bad news. So, here are nine tips for creating a natural disaster safety plan for your dogs. If you live in a house with more than one person, one of the first things that you should always do for an evacuation safety plan is give everyone a job. Kids, for example, should only worry about getting to the safe area. One adult should worry about getting the kids to that safe area. The other adult should worry about getting the dog. If there are multiple adults, or you don’t have kids? Have one adult in charge of the dog itself, while the others are in charge of grabbing things that the dog might need, like a leash or the must-have medications. For the best safety plan, having multiple escape routes is a must. But let’s say that you all know that the back-up escape route is the dining room window – except that your dog is on the other side of the house in their kennel when this is happening. Be sure that there is an additional escape route – or more than one – that will put you near where your dog would be in an emergency. Also be sure that you practice the routine with the dog so they are comfortable jumping through the window or going down a fire escape, whatever the case may be. Going through this routine with your dog multiple times is very important – just like small children need to be practiced in getting to safety in an emergency, your dog needs to know where the easy exits are as well. One easy way to train a dog to go to a specific place in a fire, for example, is to intentionally set off your fire alarm, and use the sound as your dog’s cue to head to the safe space outside. It’ll be a lot like teaching your dog to come to you when you whistle, for example. Your neighbors might not love you for this practice routine, but if your dog is safe after a big fire, who cares? This tip especially applies to very small dogs. If your dog is scared and trapped inside the home, he’s likely going to look for a hiding spot. Figure out where your dog is most likely to hide by teaching him games like hide and seek, or doing a drill and watching his natural reactions. 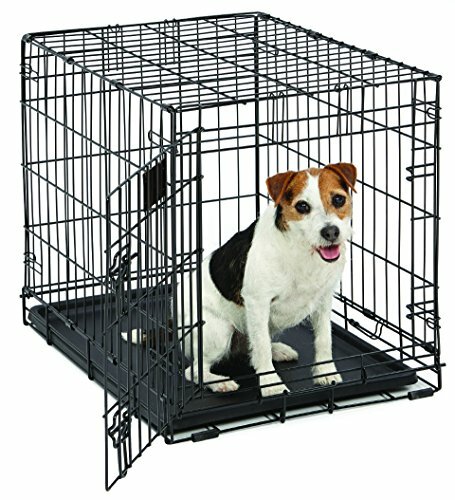 Many dogs that are crate trained will go straight to their kennels, because they’ve learned that this is their safety zone. But others might crawl under a bed, or into a bookshelf or cabinet if they are small enough. Be sure you know where this area is so you can tell the rescue team where to look. When we live our day-to-day schedules, it’s common for things to get moved around just a little here and there. The leash ends up on the dining room table, the dog’s medicines end up by the coffee maker, the vet records go in the junk drawer where you tossed all the mail one day. These things happen. leash, a spare set of dog tags, a spare collar, extra vet papers, an emergency dose or two of your dog’s medicines, a small zip-lock of their food, a water bottle and collapsible bowl, and a few things for mild injuries, like styptic powder or vet gauze. 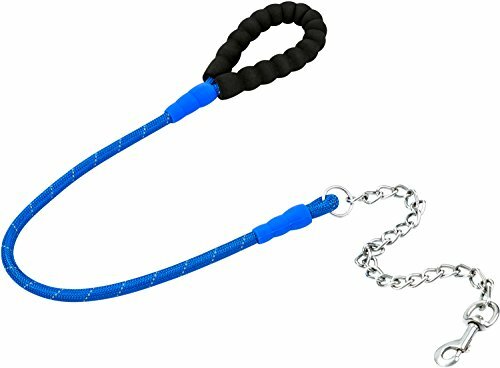 You may also want to put a chew toy or even an older toy of your dog’s inside so they’ve got something to comfort them when you’re making your way to temporary lodgings. 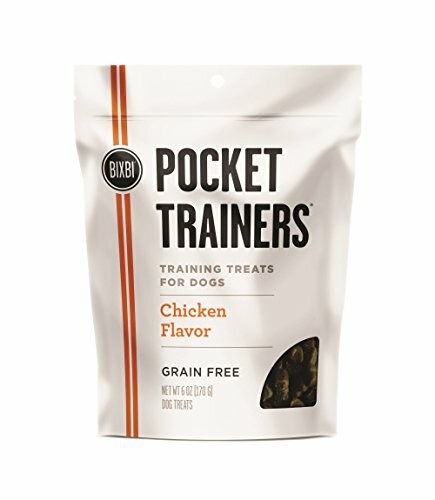 Additionally, if you use a clicker to train your dog, or treats, be sure to add an extra supply of that tool in your bag, so you can easily get your dog’s attention based on what they already know. One thing that all pet owners should do is have a “I have pets!” sticker in their window by the door so that fire and rescue teams know to be on the lookout for pets when they enter the building. You can specify how many and even what type (such as “1 Dog 2 Cats” or something similar) so that your pets have a better chance of getting help. 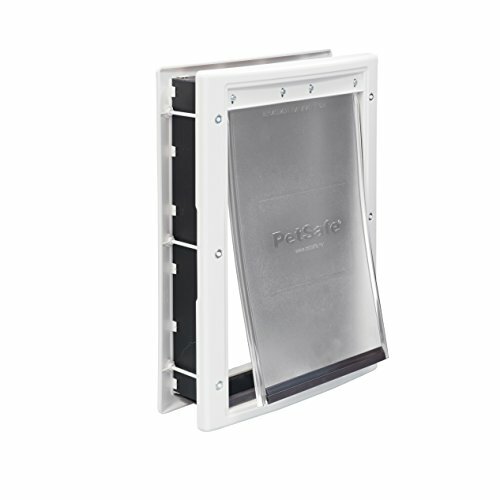 Grab a pack of them and put them on all the windows or doors that may be used as emergency entrances into your home. 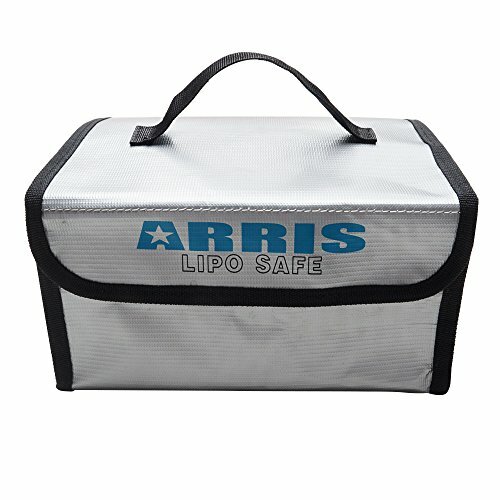 I would recommend these, because they also leave space for a phone number – great if an emergency happens when you aren’t home. The rescue team will have some way to get in touch with you so you can know that your pup is all safe. One thing that you may need in the event of a house fire or a flood is a place to live short-term. While you may be able to head to the local motel, or couch surf with your friends or parents for a while, you may have a harder time finding a place that is dog-friendly. If all the local kennels or veterinary offices are full because of a big flood threatening the whole area, where can you take your dog? Find a family member, good friend, or local rescue, and plan with them for your dog in case of an emergency. Be sure that you have a plan on how you’ll get there, how long your dog will stay initially, and who you need to contact. If it’s a friend or family member, consider leaving an emergency kit of all your dog’s necessary items at their house for times like these. Another thing that you may need in an emergency is medical care for your dog. It’s a good idea to already know where the closest pet hospital is, or the nearest vet that offers late-night hours or emergency visits. Have that number saved in your phone so that you can let them know you are coming in, and consider saving the address in a note on your phone so you can quickly get directions when you need them. Even if your dog looks okay, she may have some smoke inhalation in the event of a fire that could be causing her problems in the future, so it’s a great idea to take your dog to get checked out right away. Remember that if you are living in an area with wildfires, or in the midst of a hurricane or tornado, many of these services will be overflowing with others in the same situation, so be prepared to wait, or be prepared with back up locations just a little farther away. If your dog is in mostly okay shape, consider letting those with seriously injured pets use the emergency services first – but do get your pet checked out! Finally, and this is a big one – be sure that you always have an up-to-date smoke alarm with fresh batteries. Do that check once a month to be sure that the batteries are still working. I know it’s a pain, but having a great alert system can be the difference between everyone getting out alive, and a very sad story. Consider getting a smoke alarm that alerts the authorities if the alarm isn’t disabled after a specific time limit, so that help will arrive even if you aren’t home in the midst of an emergency. 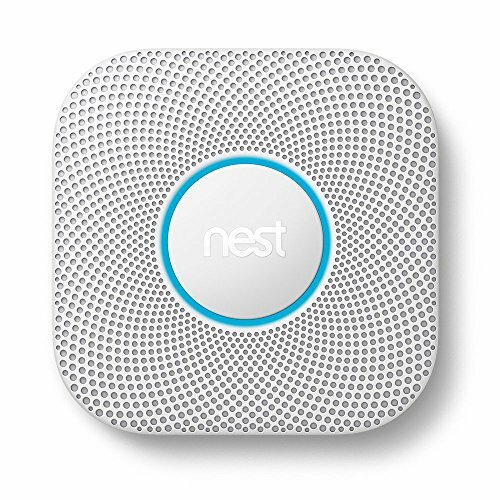 If you prefer, you can also get a smoke alarm that alerts your smartphone instead of the authorities, giving you the chance to assess the situation and contact help yourself. I don’t usually link to these sorts of things, but because I take safety for your pets so seriously, I did want to let you know: You can get a free fire safety pack from the ASPCA that includes window stickers and some great advice for how to train your dog to respond to a fire. This is really important for any pet owner who has never considered what they might do in the event of an emergency with their dog, so I would encourage you to use this great resource, or create your own disaster safety procedures with the tips above. Like I said, my experience with a house fire was a mostly happy one, compared to others. We only lost material things. While my mother was devastated by the loss of certain things, no one was injured and all our pets got out alive. I’ve heard stories that were much, much sadder, so I’m grateful that this is all I can say about the matter. No matter where you live in the world, creating a strategy for your pet’s safety in an emergency is an important part of being a pet owner. Use these nine tips to help you do the preparation now – so you won’t have to tell a sad story later.